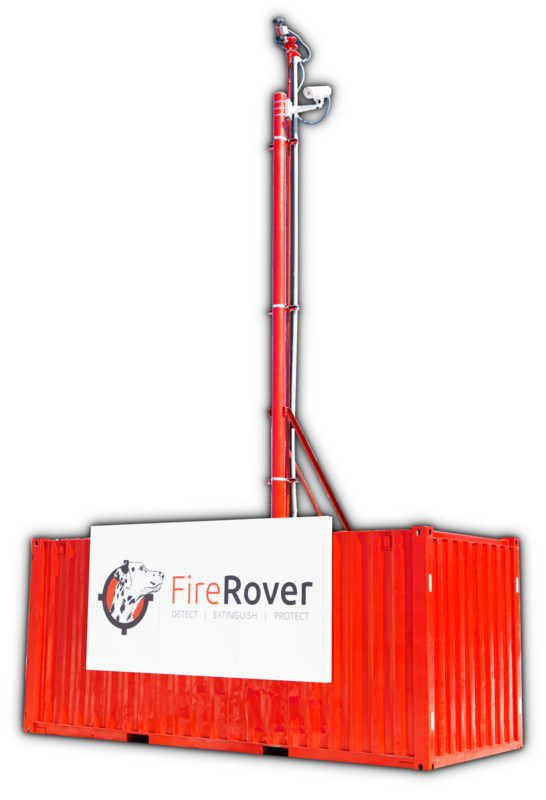 Fire Rover ensures the safety of your business by detecting and extinguishing fires before they start. 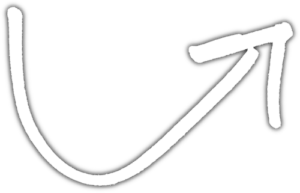 Cameras detect and pinpoint abnormal heat sources down to the size of a pixel. Includes temperature accuracy within 2 degrees Fahrenheit. 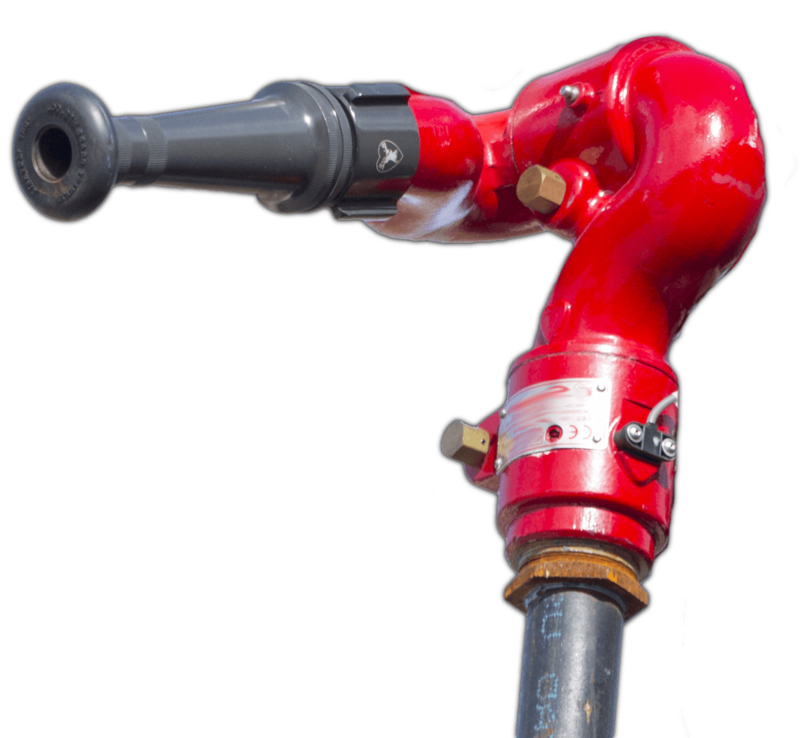 Powerfully dispenses up 20,000 gallons of eco-friendly, Class A-F, firefighting foam at 150 psi (up to 150 feet outdoors) with 343° rotation. 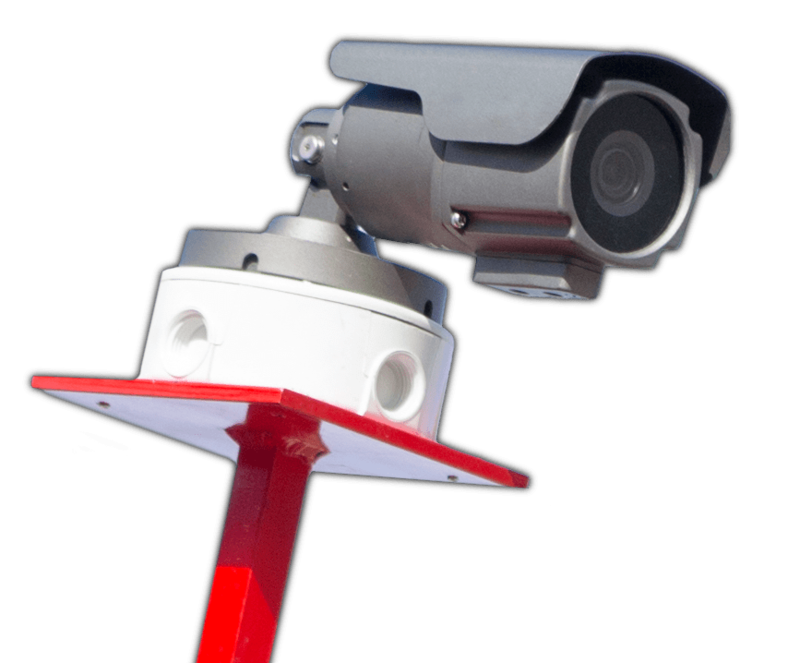 Our UL Listed monitoring station is equipped to detect fires at infancy stage, and activates the on-site suppression system 24/7. Fire Rover utilizes the FLIR A310F Thermal Camera—able to pinpoint and detect hotspots within 2 degrees, before a fire flare-up. 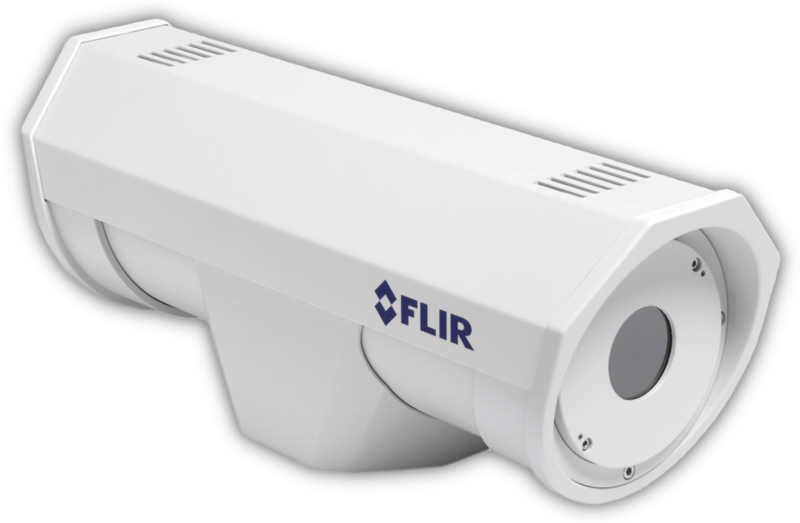 The FLIR A310F detects temperature variances 24/7, including in complete darkness. The Fire Rover live-monitoring team is instantly alerted of a heat increase, and engages Fire Rover’s automated foam delivery system—extinguishing fires of all calibers, including metal, petroleum, plastic, agricultural, and waste fires. Fire Rover’s operations team closely monitors any abnormal heat detected, so nothing is left to machine error. After the fire is extinguished, you receive an email with a video clip of the incident and the Fire Rover eliminating the threat.